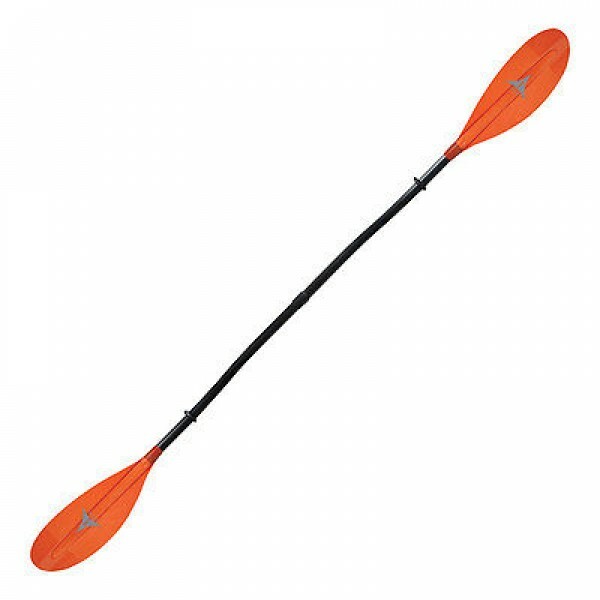 Blade Material: High-Impact PolypropyleneShaft Material: Tempered Aluminum with High-Impact Polypropylene T-Grip HandleWeight: 30 oz. (60").. 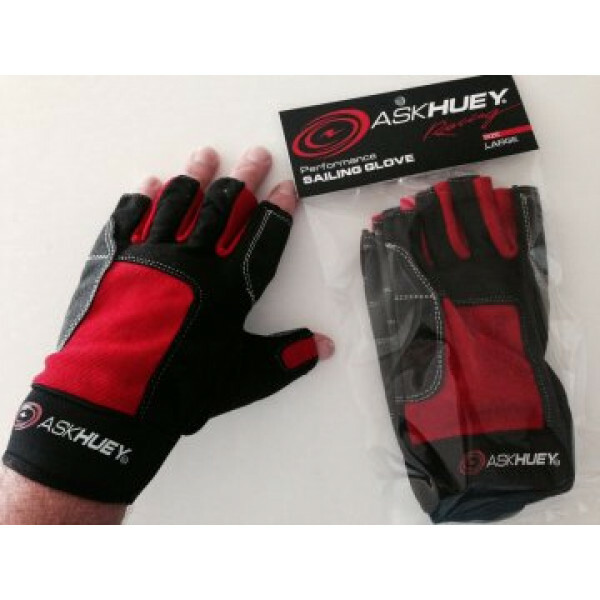 Ask Huey Racing's Performance Sailing Glove is just the ticket for your racing or cruising, skiff, keel boat or multihull. 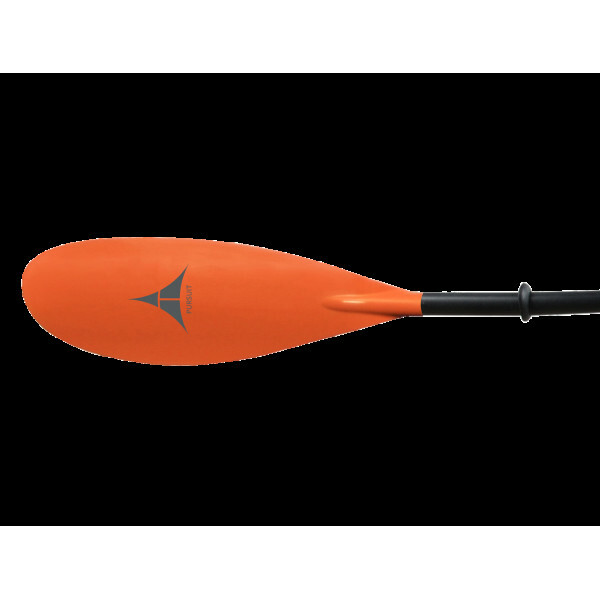 Stylish, Grippy and Dependable in Small, Medium or Large..
AT Paddles Odyssey Fiberglass Kayak Paddle - The Odyssey Fiberglass Kayak Paddle by AT Paddles is equally at home fishing, on a day trip or an expedition. 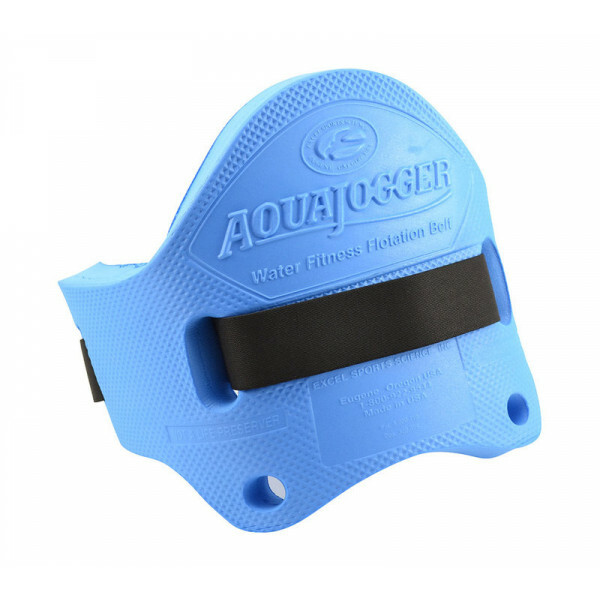 With a slightly larger blade surface than the Quest, the smooth and variable entry angle make this blade shape ideal for multiple styles of paddl.. 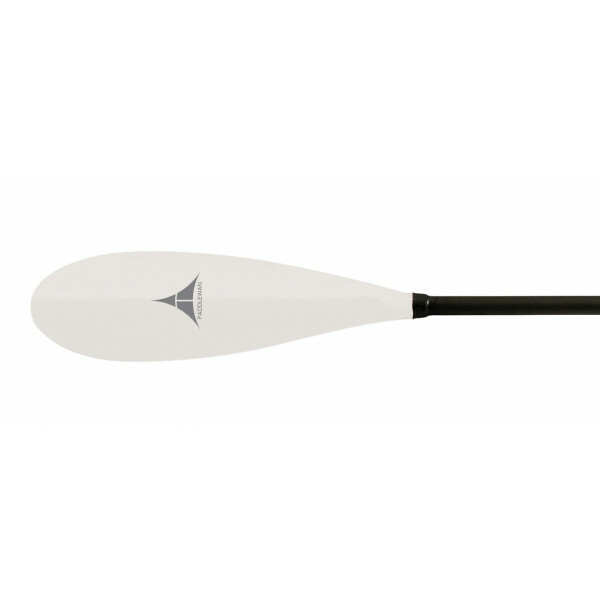 The carbon blend straight shaft offers an additional 5cm in length adjustment for a total of 10cm and infinite feathering. 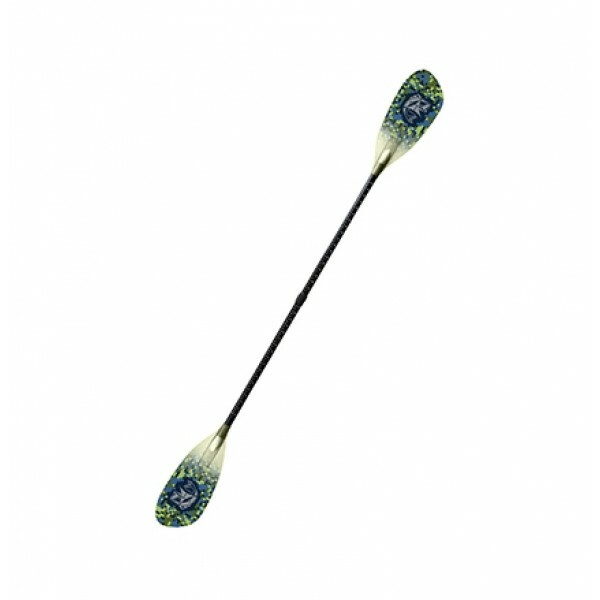 Additional fishing paddle features are abundant, such as measuring tape graphics, a line hook and high visibility aesthetics. 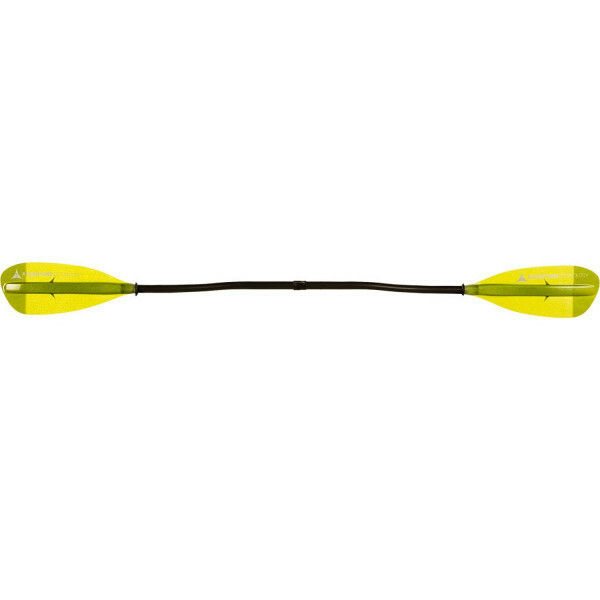 Ideal for shorter trips requiring quick accele..
FEATURESSHAFT MATERIAL:Bent: Carbon Fiber; Full Control GripStraight: Carbon Fiber; Standard DiameterBLADE MATERIAL:CarbonFERRULE:Unlimited Feathering; Adjustable LengthWEIGHT:Bent: 31oz / 879gStraight: 30oz / 851gSHAFT LENGTHS:Bent: 210, 220, 230, 240Straight: 210, 220, 230, 240BLADE SIZE:640cm2.. 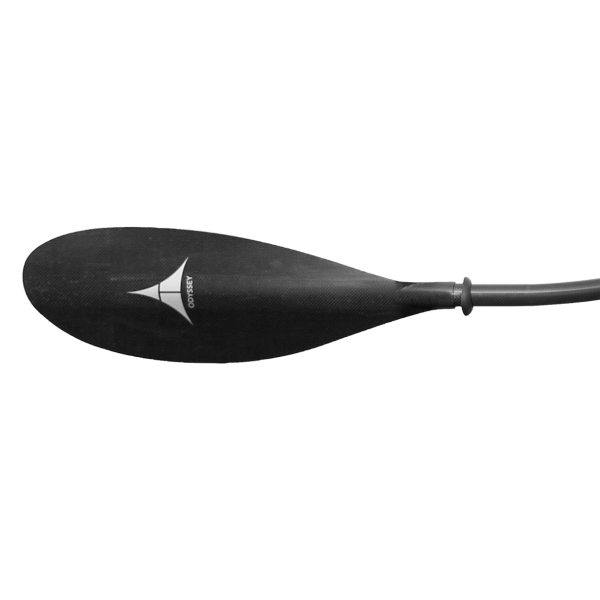 The Oracle Angler is an high angle, high performance paddle. With glass blades and a carbon blend shaft the oracle has an awesome mix of light weight responsiveness and durability. I've taken this thing in just about every water condition from calm lakes, to offshore at the coast and it's held up to.. 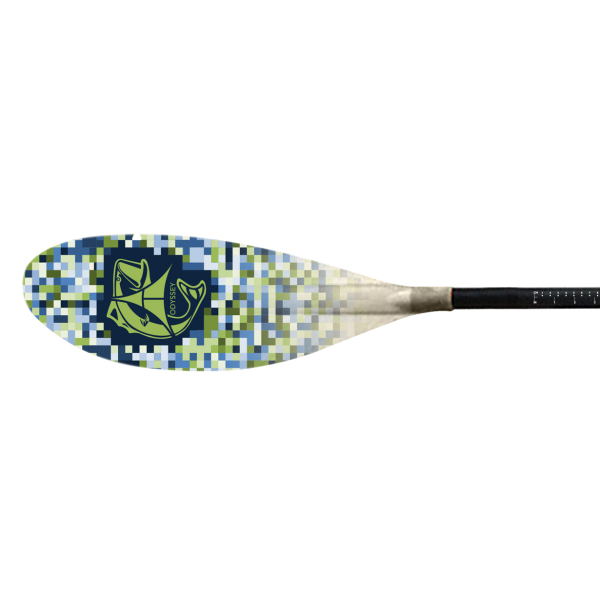 PRODUCT DESCRIPTION:Slight dihedral for a powerful stroke with less flutter and good stability for rolling and bracingShaft - carbon blend, ergo bentFerrule - unlimited feathering and length adjustmentBlade - FiberglassBlade size - 610 sq cmWeight - 29 oz.. 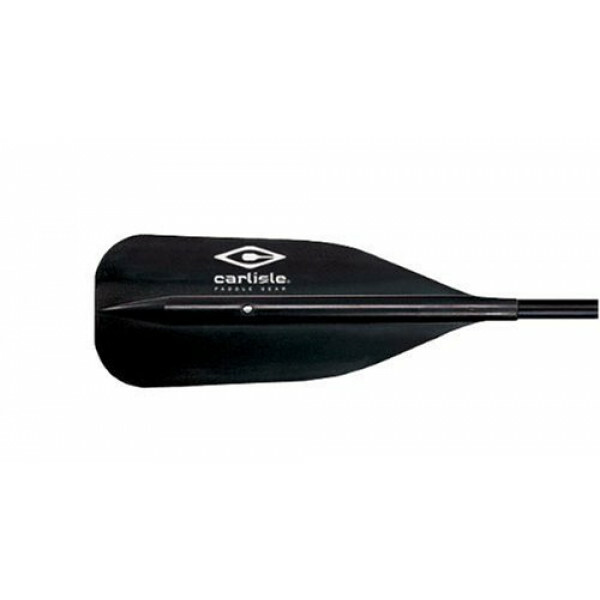 Designed specifically for kids with a lightweight small diameter shaft with push button ferrule. 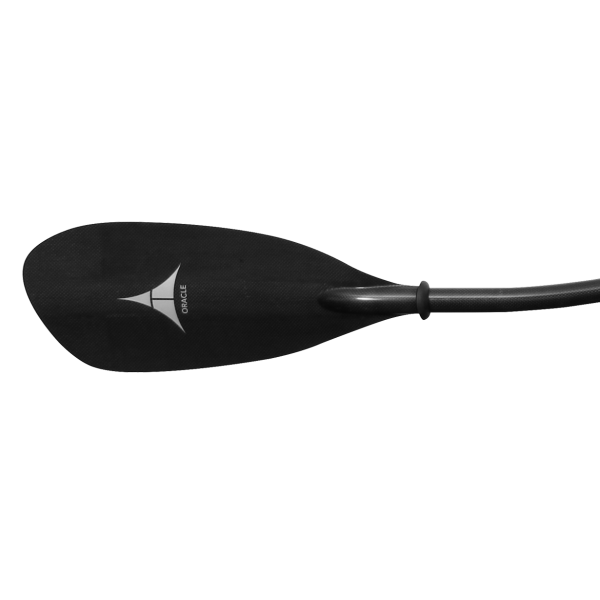 The smaller blades utilize the same lightweight, premium construction as our Pursuit Glass and Search Glass paddle.Length - 185cm, 195cm, 205cmFerrule - Push button; adjustable feather angleShaft - Strai.. 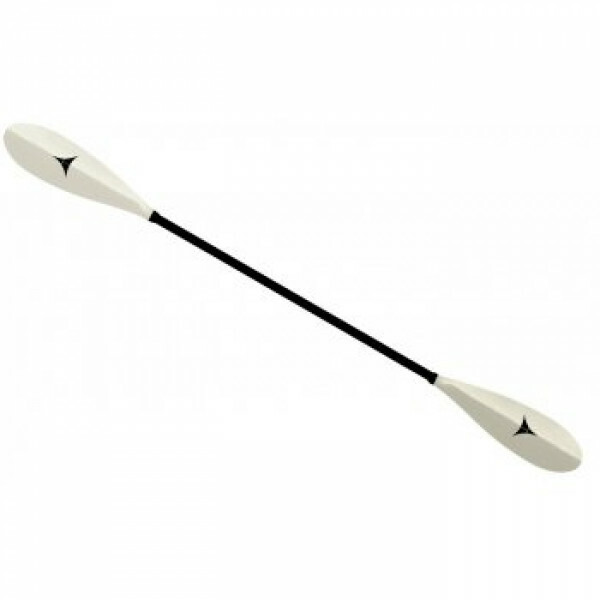 FEATURES:SHAFT MATERIAL:Bent: Carbon Blend; Full Control Grip; Standard DiameterStraight: Carbon Blend; Standard DiameterBLADE MATERIAL:Fiberglass Reinforced NylonFERRULE:Unlimited Feathering; Adjustable Length; Push Button Available..